We have been providing guaranteed whitetail package hunts for over 35 years with an almost 100-percent success rate. 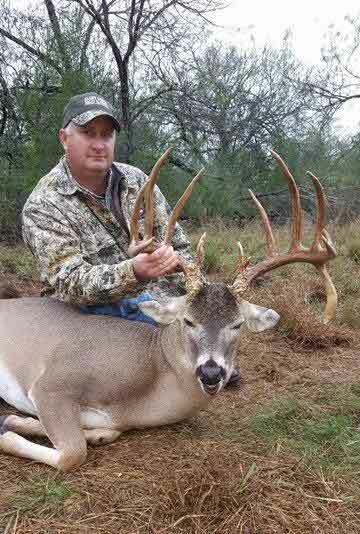 We offer a limited number of hunts each year that range from the management bucks to the trophies. These deer are not pen raised! We have produced winners at the Los Cazadores contest and others as well. Early season hunts are recommended to avoid the chance of broken antlers due the later rutting activity. 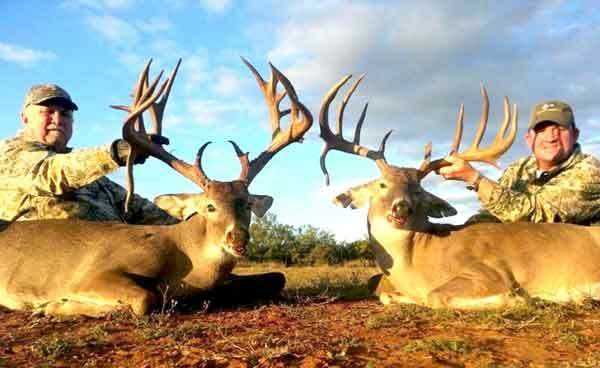 Due to high densities and excellent success rates, 3-day hunts are being booked on a first come first serve basis. 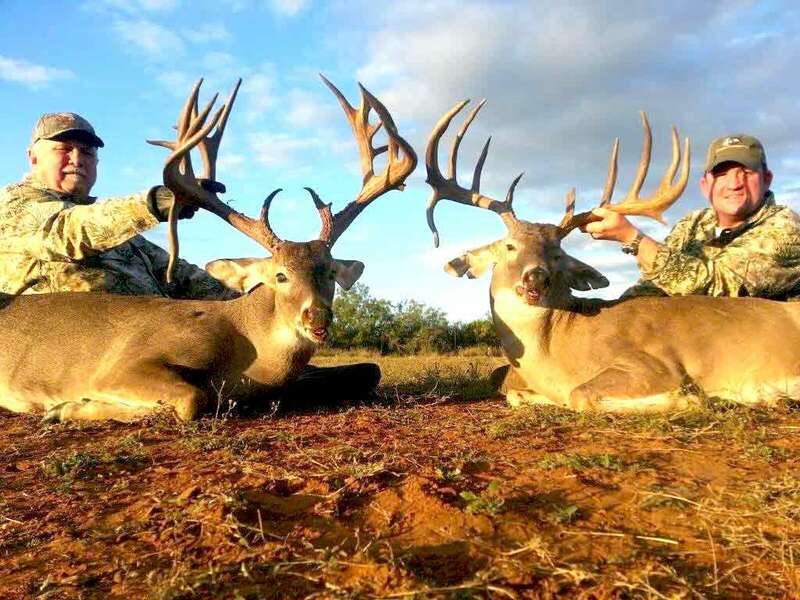 Look at some or our pictures and the whitetail hunting information page below for more details or you may call Roger Barile, Guide at 830-378-5578 home, 617-799-7375 cell. Call us at 830-965-3310 for turkey package hunting information. 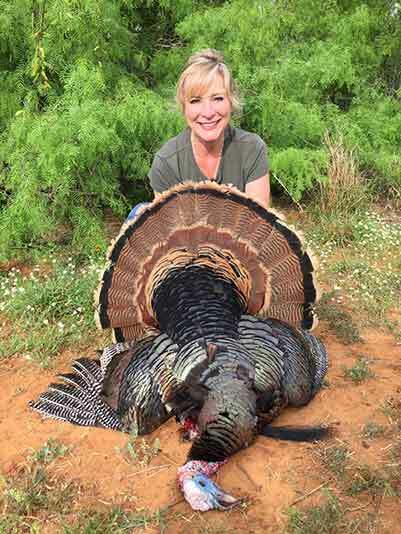 Click here to see our turkey pictures for season and turkey hunt information.